NEW PRODUCT OFFERING / NEW RESULTS - Curtis Dynafog SANI+TIZER (110V) - The first ULV (Ultra Low Volume) sprayer specifically designed to efficiently apply antibacterial, deodorizing, and mold abatement solutions. Combined with Mold Solution Concentrate. 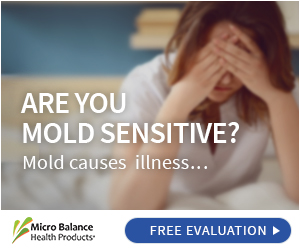 Fogging the home with EC3 Mold Solution is the single most effective way to reduce the mold spore count in your air (Fungal Load) to almost zero. EC3 is an all natural, safe botanical that will not harm or leave a residue on any upholstered item, non-washable clothing, shoes, carpets, curtains, surfaces, both human and dog beds, basements, attics, ect. for your body to heal while at home. While not a replacement for mold remediation, the fogger provides a temporary safe environment. One bottle of EC3 Mold Concentrate will fog a 4000 sq. ft. home 6-8 times making it cost efficient. Weekly or bi-weekly fogging can have an dramatic impact on healing to the immune system and feeling better. Patients feel better almost immediately. "Buying the SANI+TIZER fogger and EC3 Mold Solution Spray is the single best healthcare investment I have made ever. I feel so much better!" Ideal to reduce mold air load of water damaged homes temporarily while awaiting or executing mold remediation. Safe for use indoors use to treat carpets walls, furniture, ductwork, crawlspaces, basements, attics, garages, closets, storage containers and more. 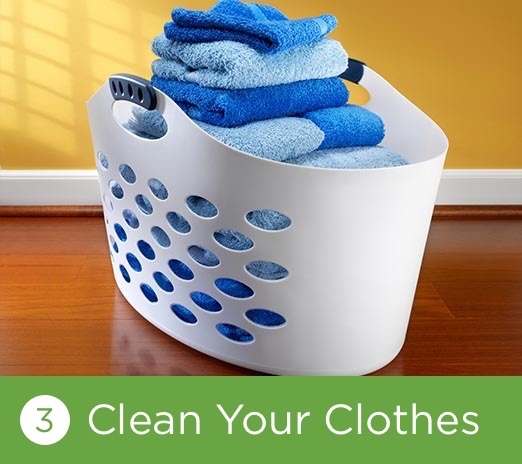 Use to eliminate musty smells in non-washable textiles and furnishings, or to help control mold levels in your home on hard surfaces and areas where you suspect mold growth or feel yourself reacting. 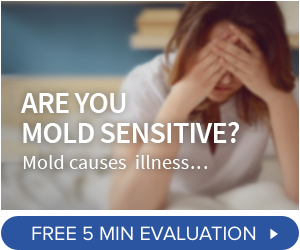 When used regularly, this product can keep indoor mold counts down to acceptable levels. Directions: Mist diluted solution on soft surfaces like drapes, furniture or carpets and allow to air dry. 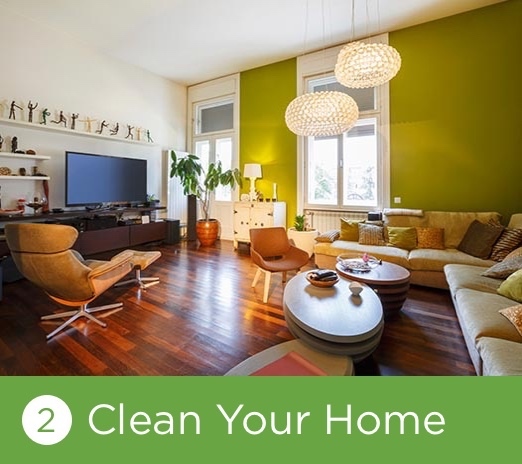 Spray or wipe on hard surfaces, such as counter tops and floors, and allow to air dry or wipe off. This product is safe for all materials, surfaces and fabrics. Treating items and areas for mold can be done as often as needed. This product is safe for children and pets, does not off-gas, contains no harmful chemicals and is not toxic. Product can also be used in the fogger to treat larger areas for mold, or to spray your car heating and air conditioning system to clear and prevent mold accumulation and circulation inside of your vehicle.